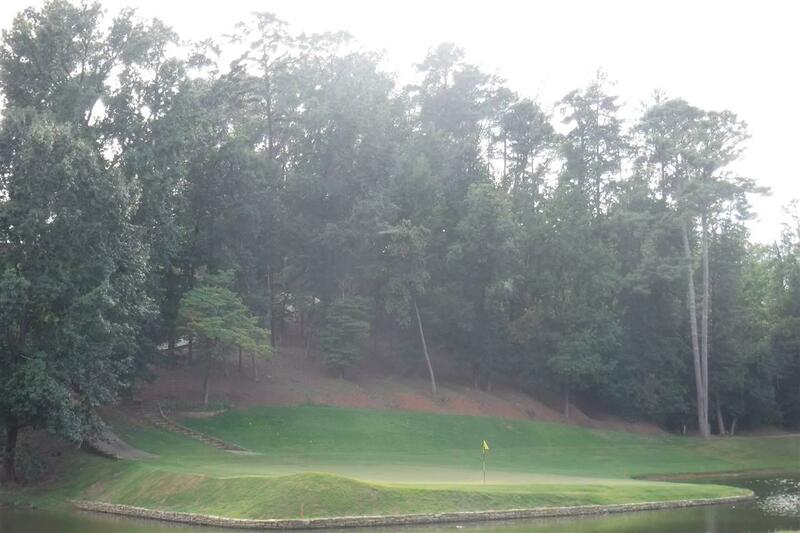 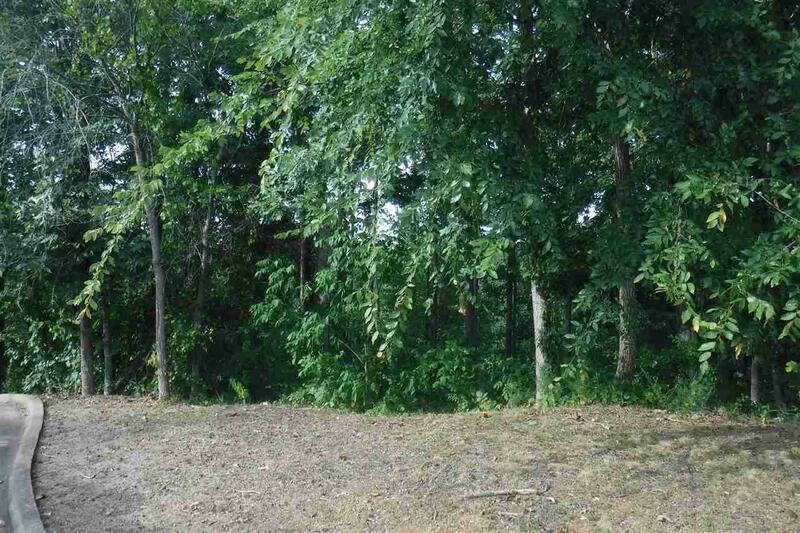 Wooded home site overlooking hole#3 green at Gunter's Landing. 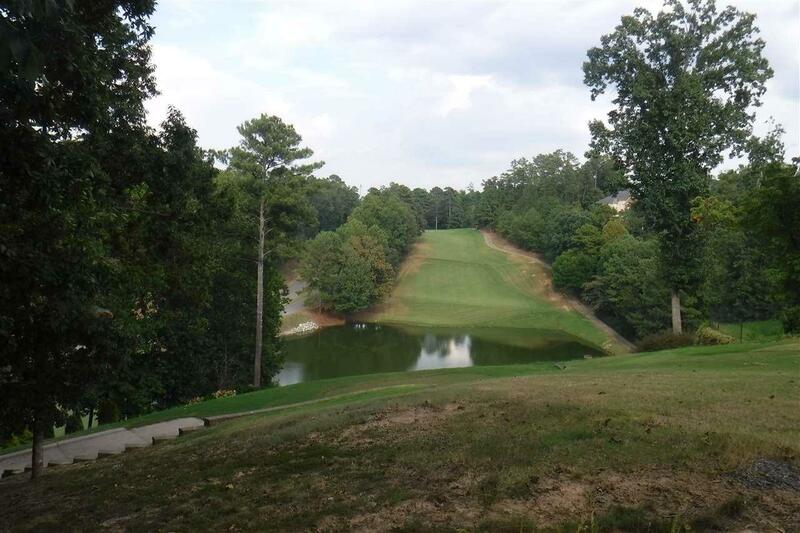 One of the premier golf communities in North Alabama. 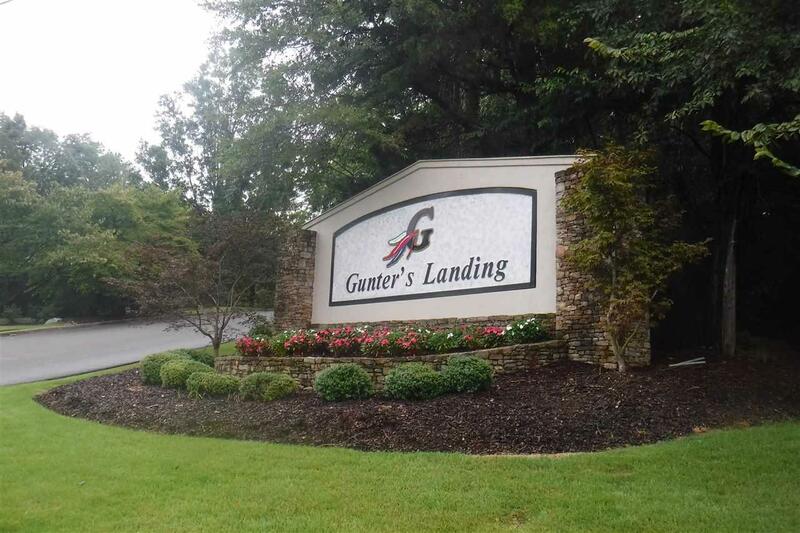 Convenient location with easy access to US Hwy431, Under ground utilities, curbs & gutters.